$15 Admission | 18 to Party, 21 to Drink! 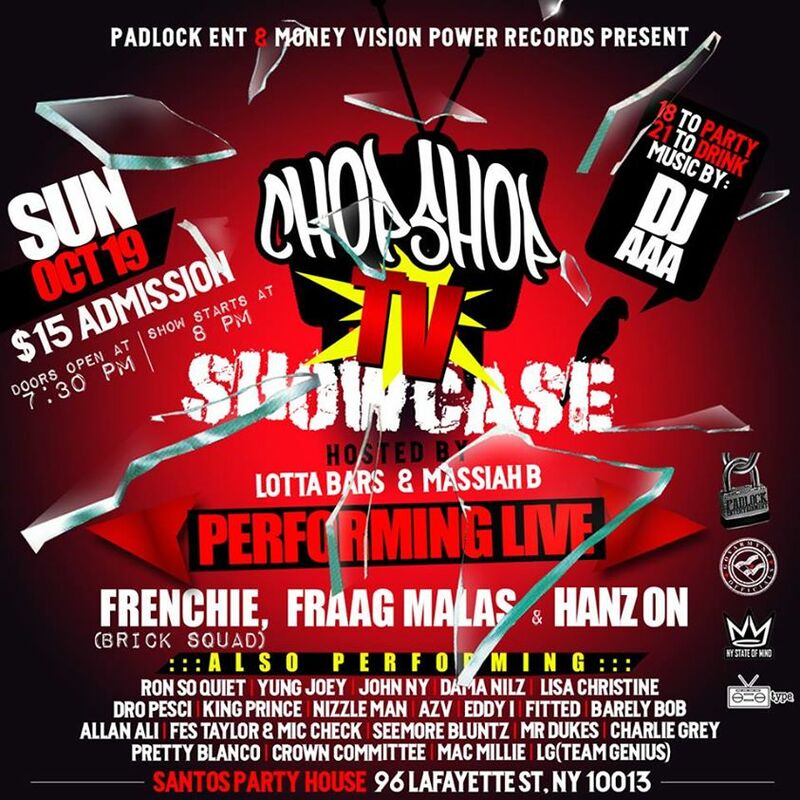 This entry was posted in Uncategorized and tagged bars, clubs, dance, DANCING, HIP-HOP, NIGHTLIFE, NYC CLUBS, nyc nightlife, PADLOCK, SANTOS PARTY HOUSE, UNDERGROUND HIP-HOP. Bookmark the permalink.